App Store was opened on July 10, 2008, with an initial 500 apps available. Between its launch more than a decade ago and today, it’s earned Apple’s developers an unbelievable $120 billion in revenue, the Cupertino giant revealed in a press release Monday. 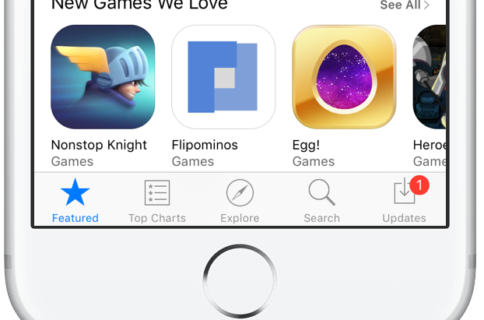 More than a quarter of that sum was earned by App Store developers in the past year alone. 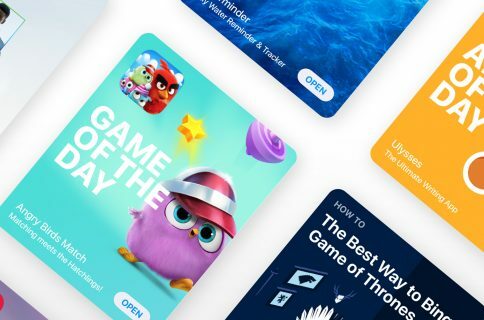 Games have always been by far and large the most lucrative app category on the store, especially as subscriptions, in-app purchases and various freemium models grew in popularity. Apple may be working on a Netflix-like subscription service that would permit customers who pay a subscription fee to access a bundled list of titles. 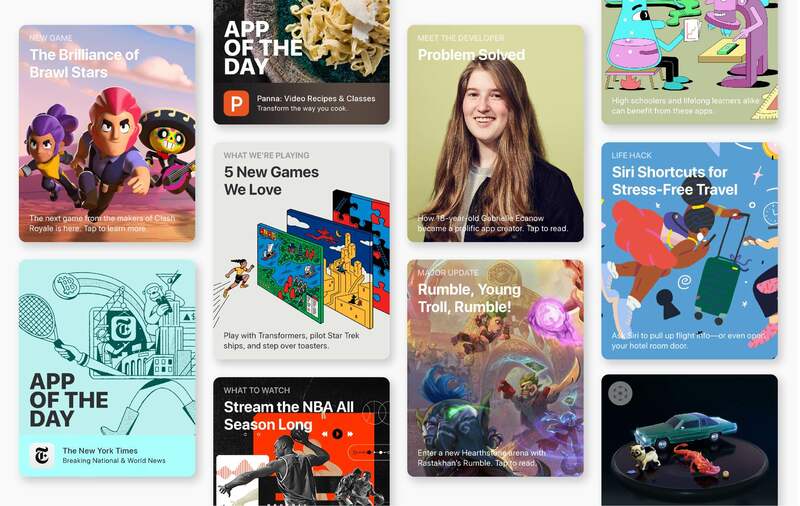 The new App Store record was mentioned as a side-note in the press release which mainly deals with the launch of the Entrepreneur Camp, a new initiative designed to provide female app creators with the tools needed to thrive in today’s global app economy.